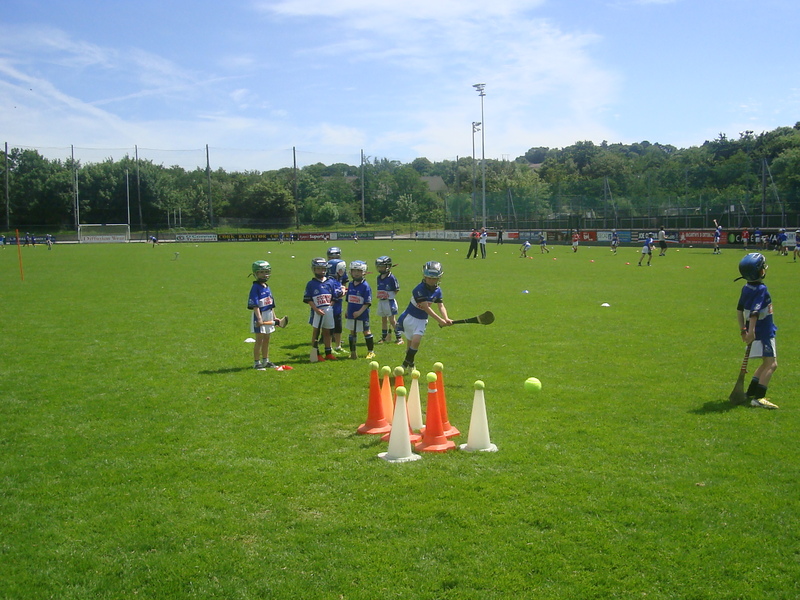 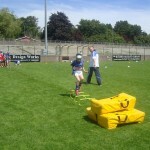 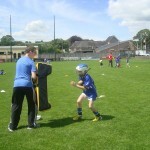 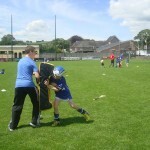 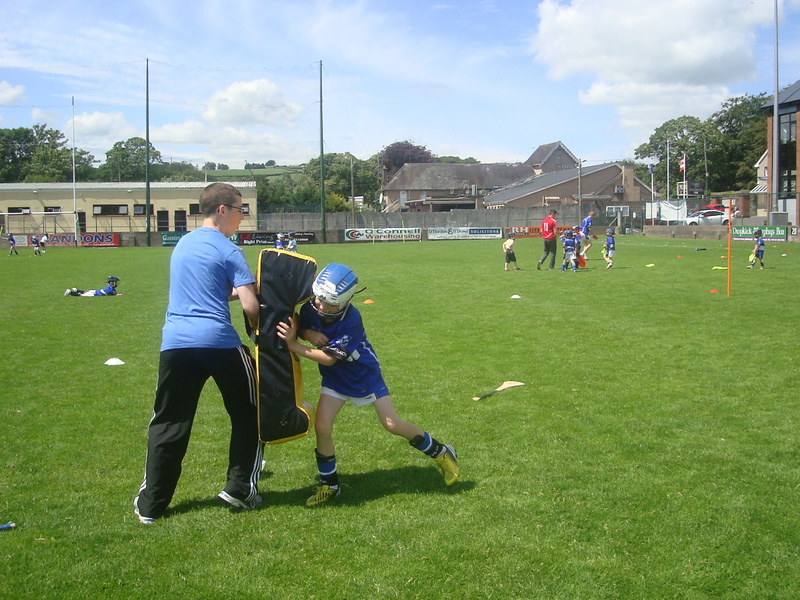 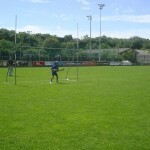 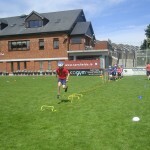 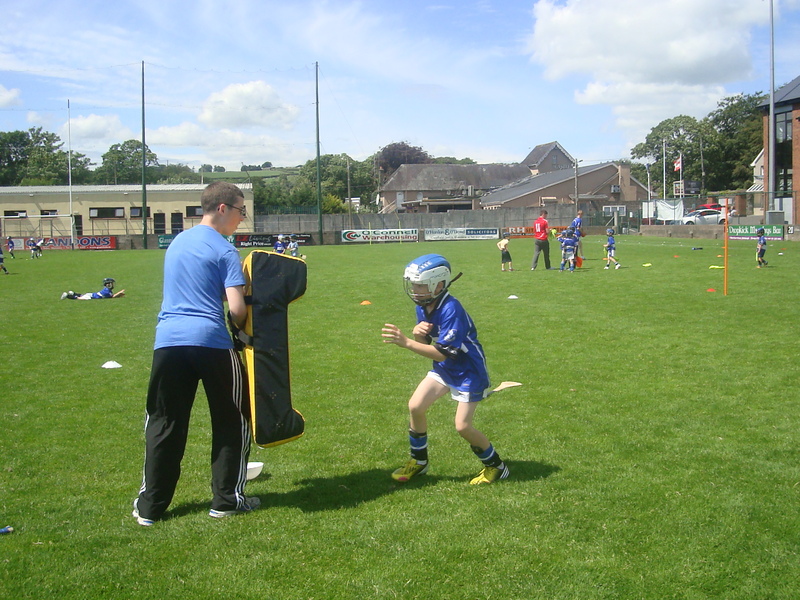 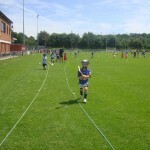 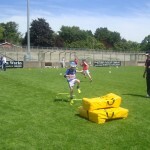 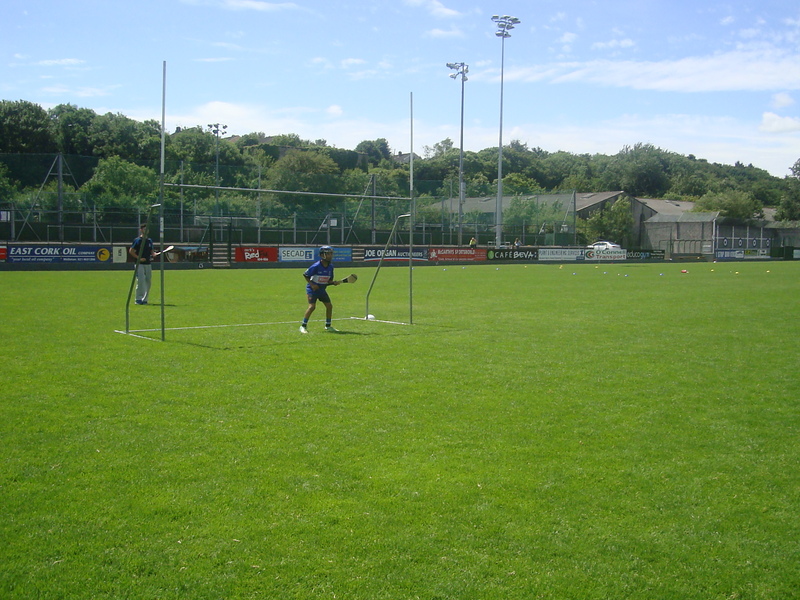 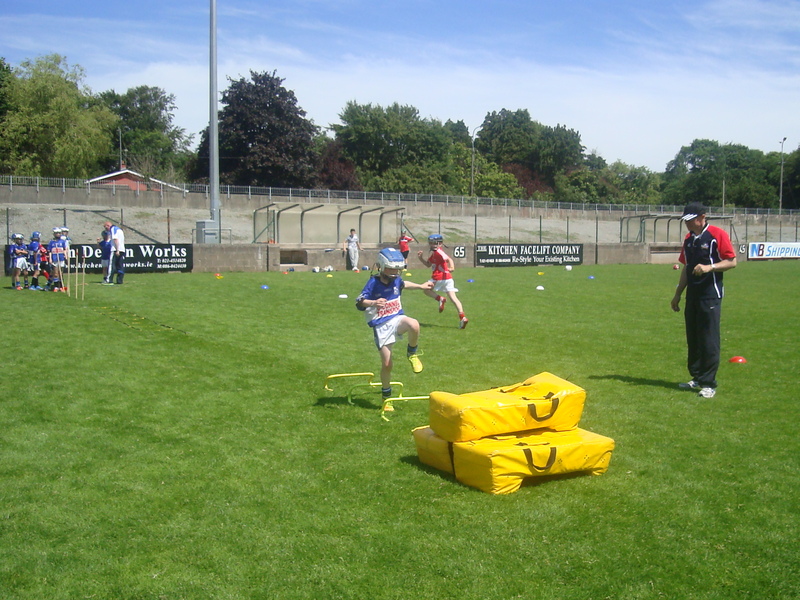 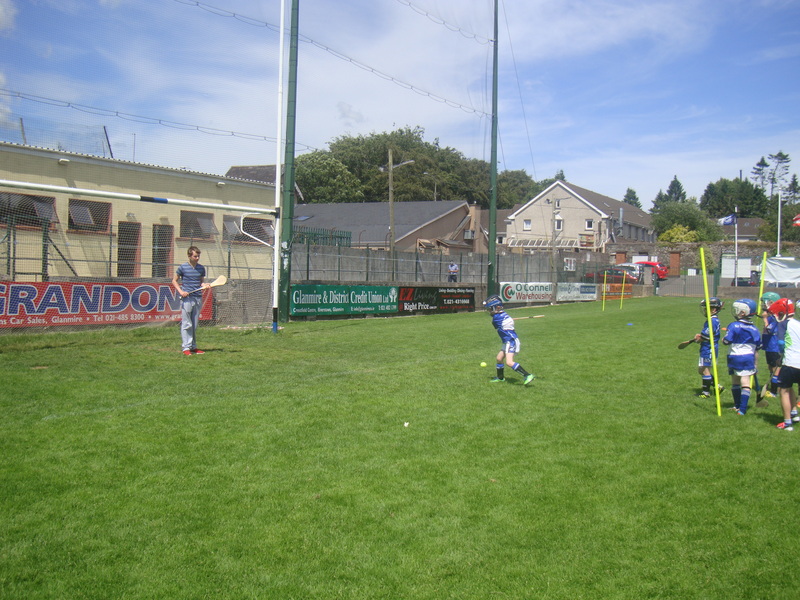 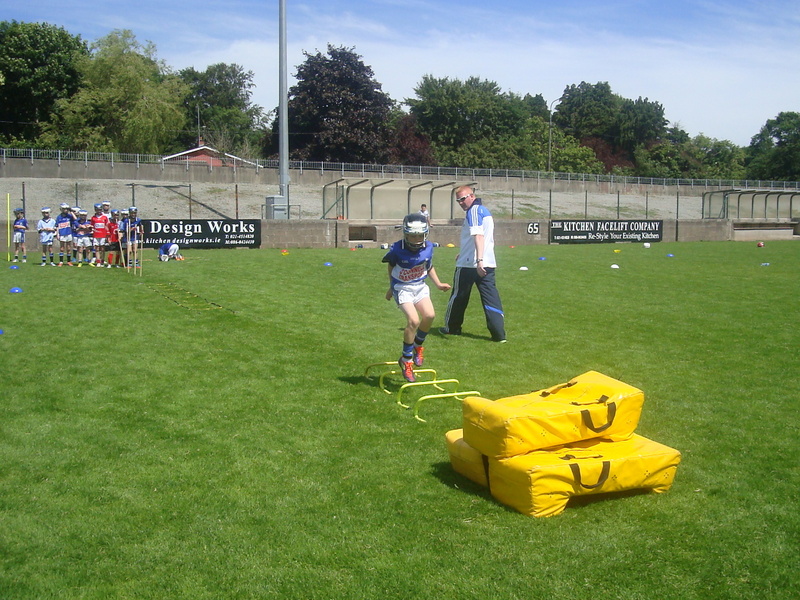 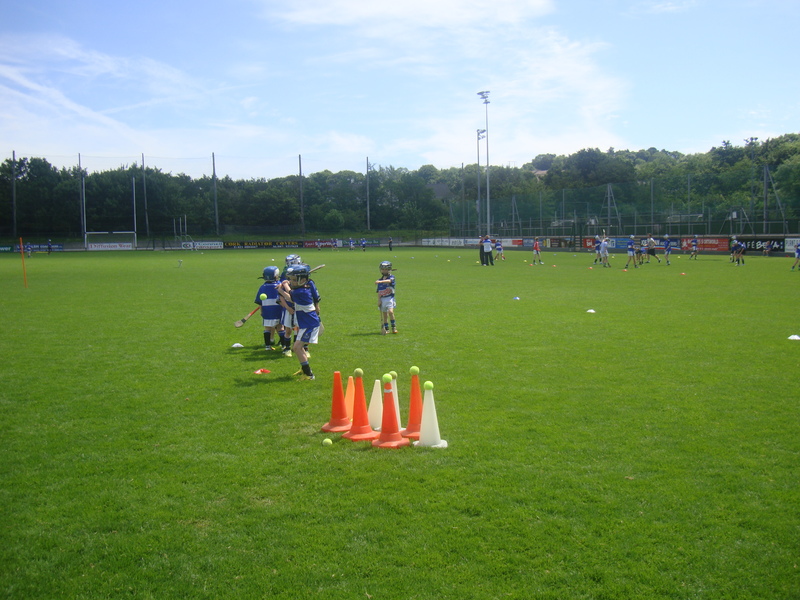 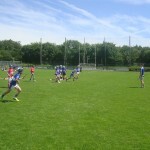 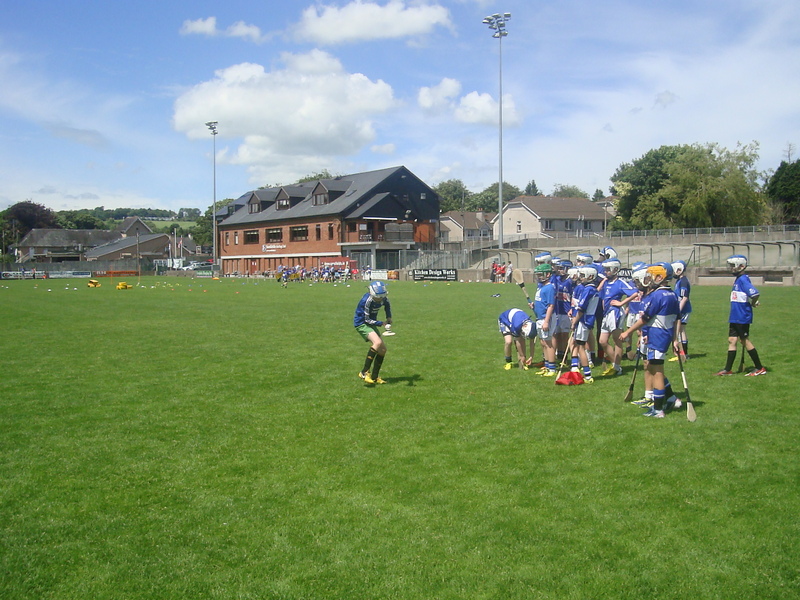 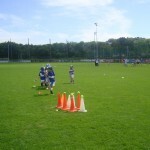 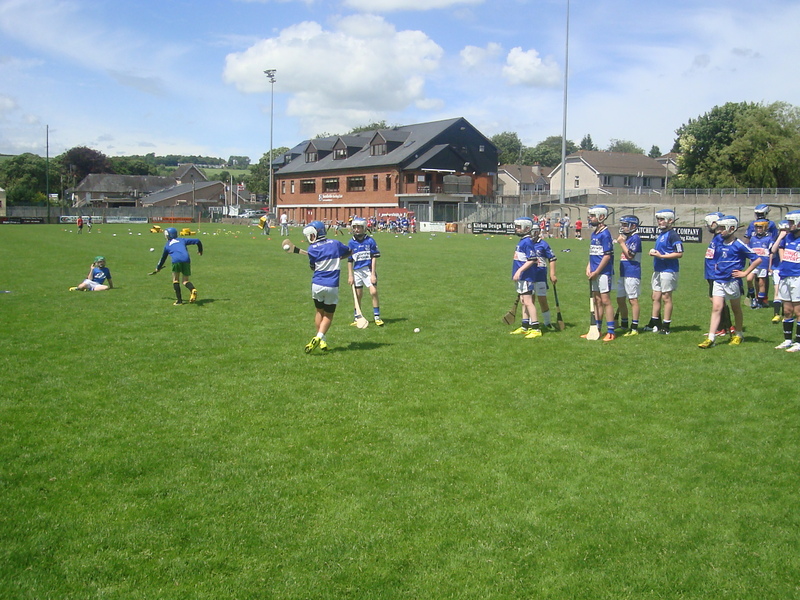 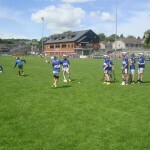 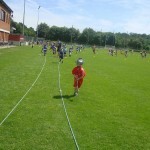 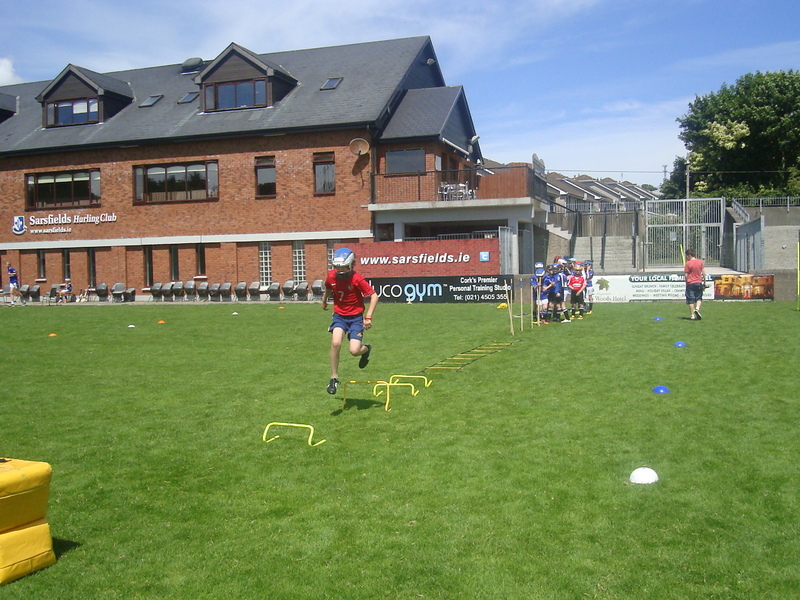 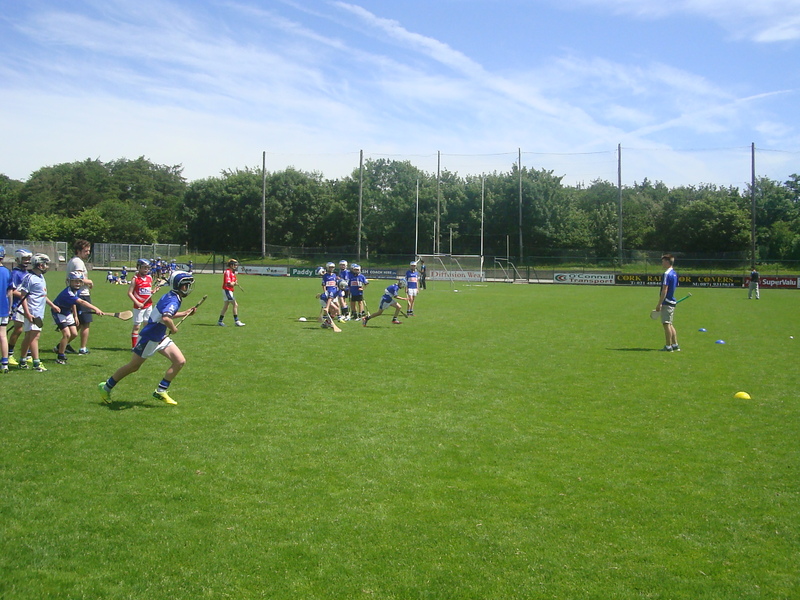 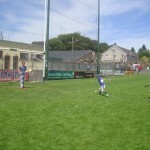 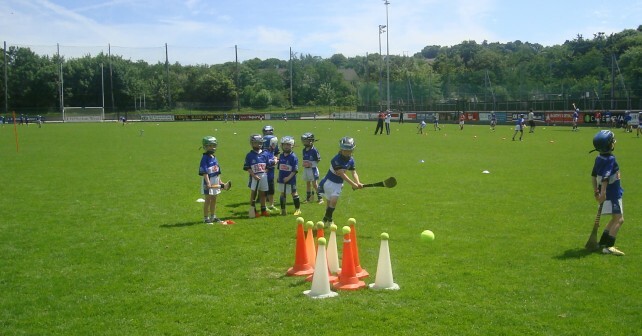 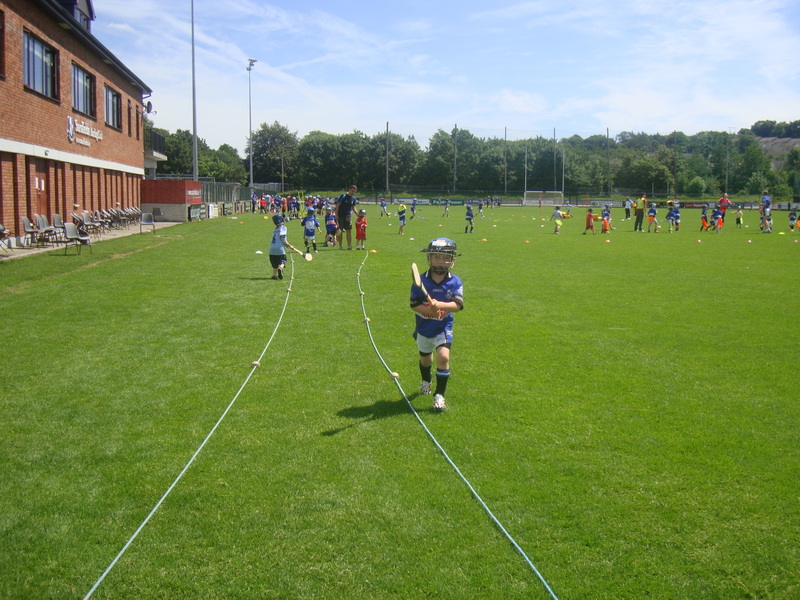 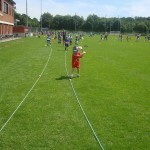 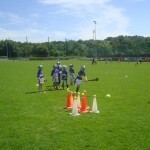 Sarsfields Juvenile Hurling Club welcomed 150 boys to our 9th annual training week. 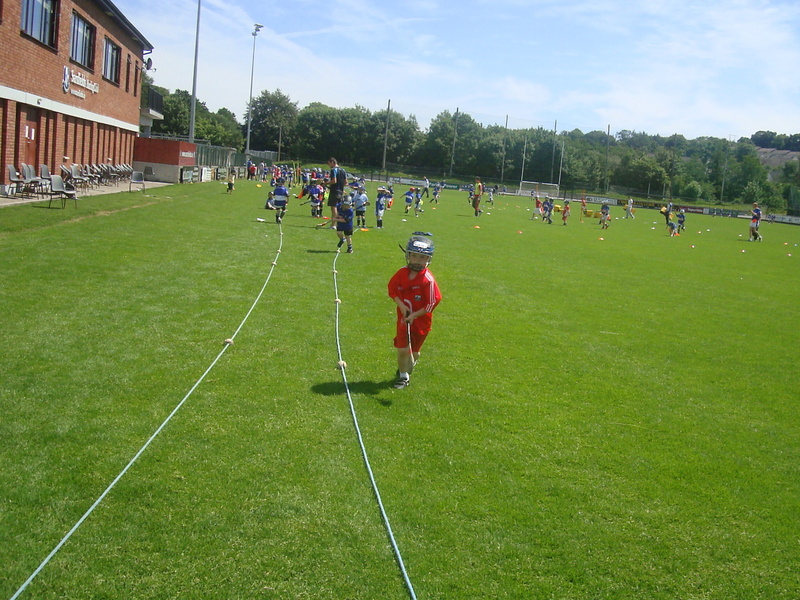 The week got off to a great start, the sun was shining, plenty of fun was had by all. 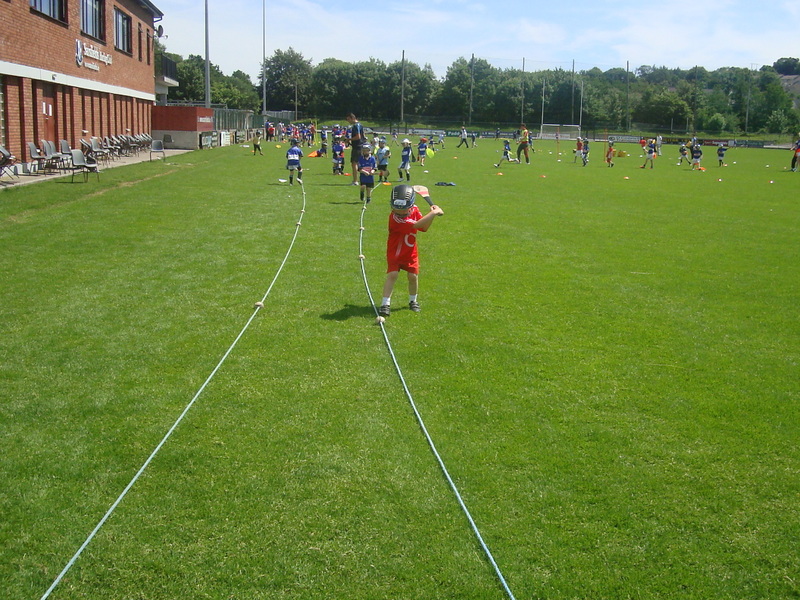 Here’s to the rest of the week.